I only watch TV for two shows. Revolution is my main show. So this is how y’all do me . I watch every episode on Netflix and Hulu . I was waiting for so long for Revolution season 3,and I just not found out that y’all canceled the show… And I’m mad about that. so bummed! I just watched the series in Netflix to realize it got cancelled. Ugh. This is why U hate watching series. They need to have contracts where they are guaranteed to have an ending. Very frustrating. It’s a good show. Fine cancel it, but we deserve a finale. It’s not right to do this to the viewers. There should be an end to the story before you cancel it. We deserve better! Why can’t it be put on another station? I can’t believe the rating dropped that much. Everyone I know looked forward to seeing it each Wednesday. I really miss the show. We should at least get an ending to the series. Please bring back the show Revolution. My whole family could not wait until it came on. We had a family night and everyone watched it. We miss it and want it back. I think its a load of crap that only the ages between 18-49 are counted in ratings for TV shows…You have all this reality crap shows on that demeans and demoralizes us yet when a good show comes NBC cancels it…Give us a break NBC and put Revolution back on…From one of your “Over 60” people whose voice should be counted!!!!!!!! 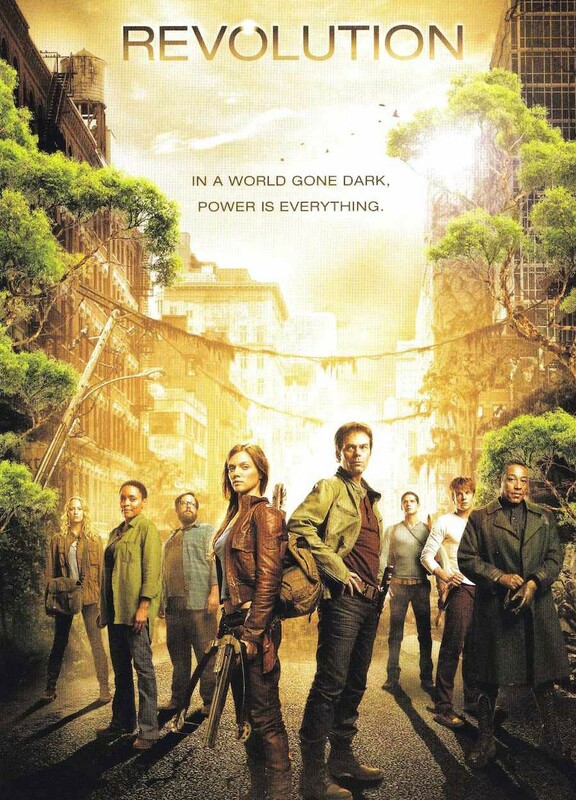 Please bring back Revolution, was the best show on TV, after NBC cancelled it, I wont watch it, even for our local news. Please find a new home on another station. Sifi would be good. Just bring it back, we owe us an end to it. This was dispointing and unfair at all! !